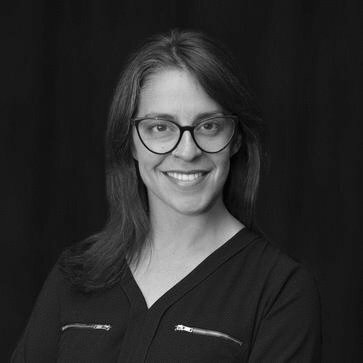 Rebecca Gasca is a cannabis business + government affairs strategist whose drug policy experience began in 2008 as the first in-house lobbyist for the American Civil Liberties Union (ACLU) of Nevada. She’s a civil libertarian, global citizen and social justice advocate at heart. 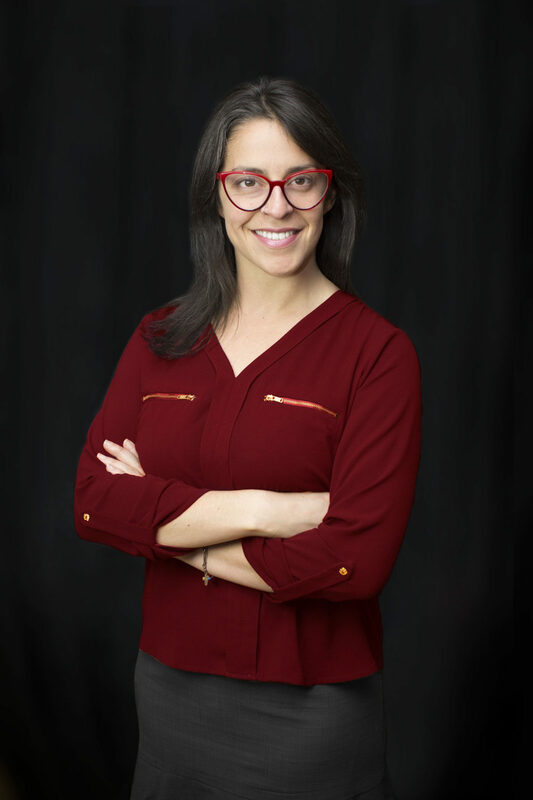 In 2012, Ms. Gasca founded Pistil + Stigma (P+S) to bridge the gap between policy makers and the emerging cannabis industry based on her work with medical marijuana patients at the ACLU. After helping craft Nevada’s 2013 legislation on dispensaries and independent testing labs, she worked with the state health division to create its regulatory framework and with local governments to adopt reasonable zoning and land use requirements. With the support of their researchers and writers, P+S’s Nevada clients ultimately secured 24 provisional licenses in the competitively ranked process, including 12 dispensary permits. P+S has now consulted in and with clients from 12+ states and territories. They have led clients to success as one of the three vertically integrated dispensary licenses in Oahu (Hawaii). In Pennsylvania, a client received a Grow/Process permit and two clients received Dispensary permits. Another client received their Florida permit in August 2017. P+S clients received the highest scores in Ohio for Tier II Cultivation permits. Using their cannabis regulatory expertise, P+S focuses on local + state regulatory compliance and business licensing processes and, through their subsidiary Green Light Drafts, license + customize operations policies, plans, and procedures for cultivating, manufacturing, and dispensing. Ms. Gasca is a former Rotary Goodwill Ambassador to Chile and is bilingual in Spanish and English. She has traveled to Nepal and Turkey as a Fellow through the US Department of State’s Bureau of Education and Cultural Affairs to study policy making and civic participation. She holds both a BA in Economics and a BS in International Business, as well as two certificates in mediation and conflict resolution + a separate certificate in grant writing.